THE Welsh National Opera Orchestra returns to St David’s Hall as the prestigious International Concert Series continues with a powerful performance of Suk, Mozart and Dvořák on Sunday 19 March. Tragedy and drama go hand-in-hand in the second of this season’s WNO concerts – the dark, pulsating energy of Mozart’s D Minor Piano Concerto is heard next to the swarthy, brooding energy of Dvořák’s Seventh Symphony. To open the concert, WNO’s new Music Director Tomáš Hanus conducts the fresh, dewy Serenade written at the age of eighteen by Dvořák’s son-in-law Josef Suk. 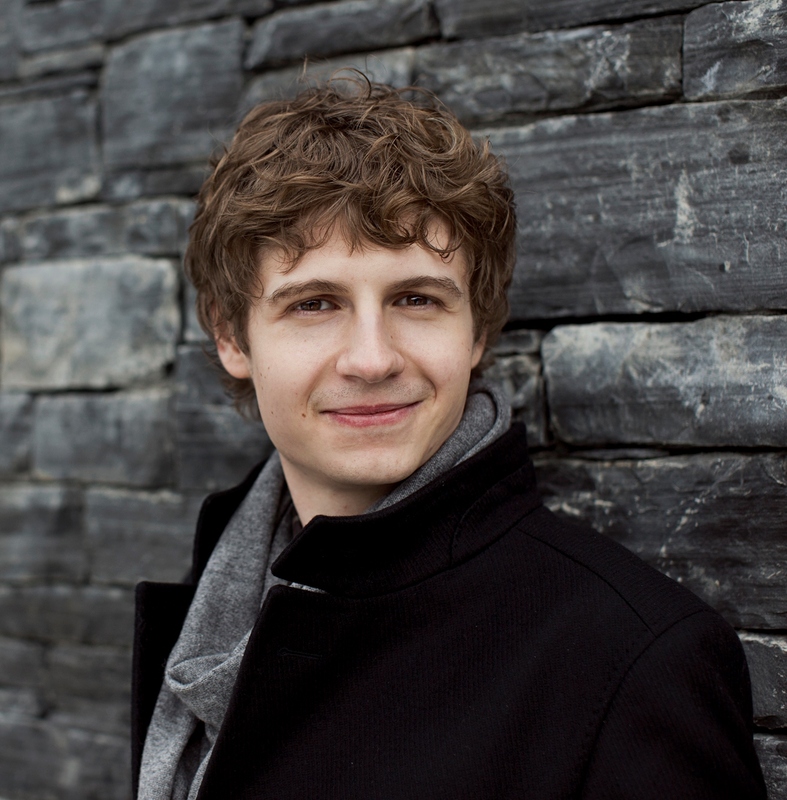 Soloist for this breathtaking afternoon performance is Russian piano prodigy, Pavel Kolesnikov. WNO’s Nicholas John Dramaturg, Hedd Thomas, introduces Suk, Mozart and Dvořák. This is a free event. For more information on ICS: Pre-Performances, please click here. This event will give you the chance to get to know three of the resident members of the Welsh National Opera Orchestra: Sarah Bennington (flute), Philip Heyman (viola), Christopher Vale (bassoon).